Eric Blattmann is Head of Public Distribution Investment Strategies Europe at Bank Vontobel AG. He holds a degree in Business Administration from the University of St. Gallen (lic. oec. HSG), specializing in Finance & Capital Markets. During his studies, he co-founded Wasescha & Blattmann Research GmbH in 1997, which now operates under the name Derivative Partners AG in Zurich. Blattmann left the company in 2004 and took over the position of Head Public Distribution Switzerland in investment banking at ABN AMRO Bank. He then moved to Merrill Lynch Capital Markets. 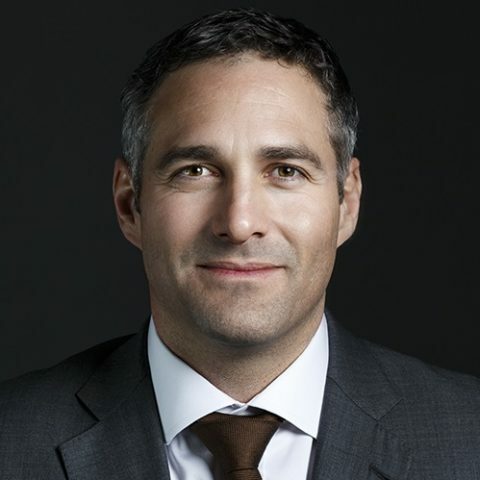 Before assuming his current position, he was Head of Public Distribution Financial Products at Bank Vontobel AG, where he was responsible for the public distribution of structured products in Switzerland from 2009 to 2018.